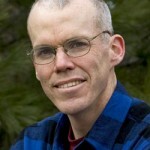 Host Francesca Rheannon talks with author and climate activist Bill McKibben about his new book, EAARTH. It’s about adapting to a planet already transformed by global warming. 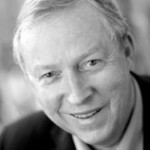 Then James Hoggan exposes the lies of the climate denial industry — and who’s behind them. And we air a clip from an archived interview with George Monbiot, author of HEAT.